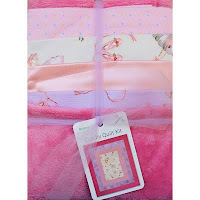 Weekend Kits Blog: Baby Quilt Kit Giveaway at Weekend Kits! Wow! What a great giveaway. Thank you for the chance! .... and already "liked" you on FB, too! thanks again for the giveaway! I also pressed the LIKE button at the top of this post. Thanks again for the giveaway! Just clicked the LIKE button at the top of your page. Went to FB and "liked" you there too! I love the weekend kit designs, especially the cute little girl ones! I MAKE BABY QUILTS FOR CHARITY+WOULD LOVE TO DO ONE OF THESE TOO! I already like you on Facebook, so I left you a note on your wall. ...and I clicked on the "Like" button at the end of your post! I have three baby blankets that I need to make by December, and two of them are for girls... winning this would be perfect! Thanks for the giveaway! I pressed the "Like" button at the top of this post! Went to Facebook and "Liked" you there! I clicked the "like" button at the bottom. Sweet giveaway! Makes me want to learn to quilt :) And I know just who I'm going to make this one for if I win! I love quilt kits...they make things so much easier! I've liked weekend kits on facebook! I also "liked" this post...thanks! What sweet kits! I love the color choices! Thanks for all you do! I also just liked you all on Facebook! I clicked the like button on this page...thanks! I enjoy browsing your products..cute giveaway,thanks!! Thanks everyone! I love reading your comments and appreciate you taking the time to enter the giveaway. I Love Weekend Kits!! When I'm ready for the next project, I just place an order and within a couple of days I've got the new kit!! Thank You!! I love your kits. Order a baby quilt to make as my daughter is due in Dec. I've never made a quilt but this would be a great time to start. Thanks for entering everyone! I really appreciate your kind comments too. We'll have a winner soon. We have our winners - see post for details. Thanks to everyone who entered and be sure to check back now & then for future giveaways! 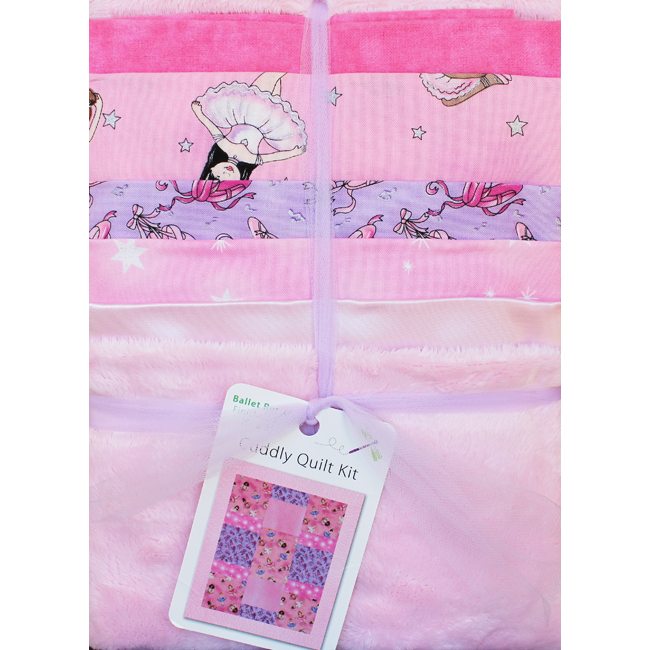 Anne, Thanks so much for the weekend quilt kit! I received it today and it is just wonderful!! I cannot wait to get started on it. Thank you, over and over! You're welcome Linda! 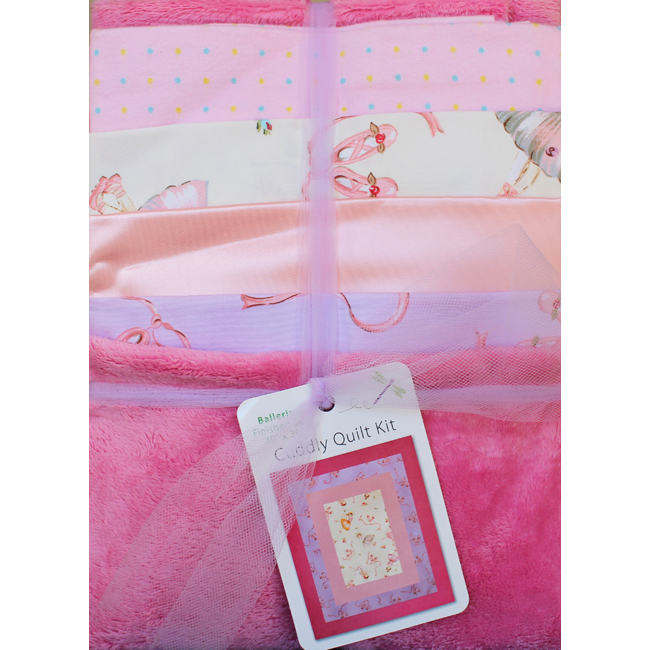 Glad to know you received & are happy with your baby quilt kit & batting prize. Thanks for your comment!